(front to back) 6' 2"
Questions on this York Power Broom? 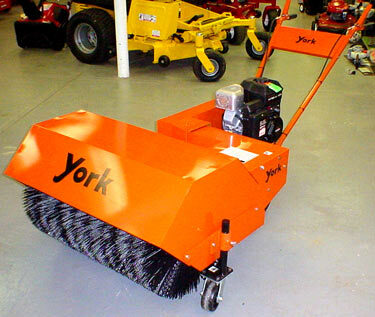 York Power Broom / Power Sweeper are completed in a fraction of the timeand with much less effort. by Commercial User and Municipalities alike.